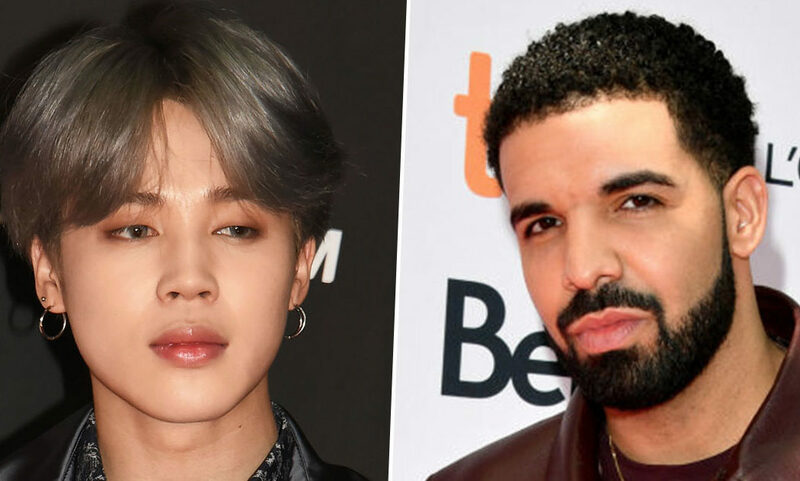 K-pop clearly isn’t done with its takeover of the world yet as BTS’ Jimin has just destroyed Drake’s record for the most streams on Soundcloud on the first day of release. The global success of K-pop has truly been unstoppable since it burst onto the music scene, and seven-member group BTS lead the way, with Jimin being one of their members, as well as Jin, Suga, J-Hope, RM, V and Jungkook. Deciding to release a solo record, Jimin’s debut single Promise was released on December 31 as a end of the year treat for his fans. As reported by Forbes it was a big hit, receiving 8.5 million streams on Soundcloud within the first 24 hours of its release. This means Jimin completely obliterated the record previously held by Drake, whose diss track – aimed at Pusha T – Duppy Freestyle, received 4.9 million streams within a day. Breaking the record is quite the achievement, but receiving the number of streams Jimin’s single did is really something else! 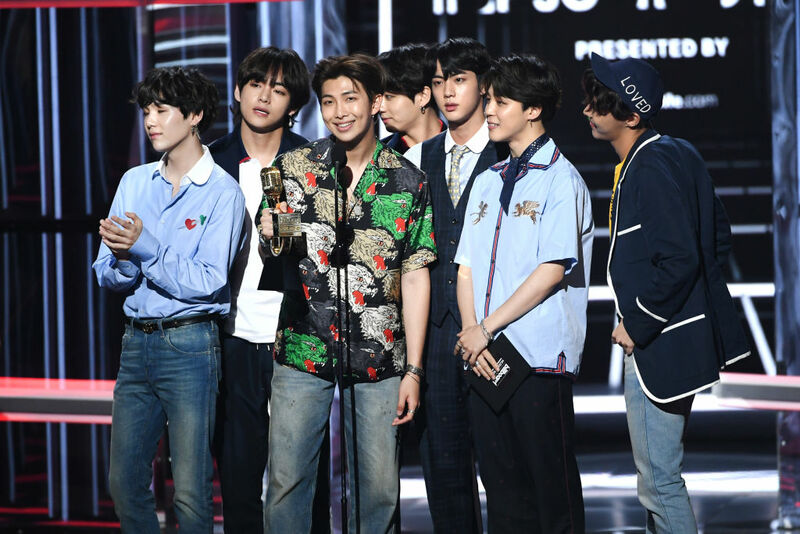 Last year was the most successful one yet for BTS, who reigned king in 2018, leading Billboard’s Social 50 chart for the entire year. The chart ranks artists according to how popular and active they are on social media, and remarkably, for the entire 2018 chart year (December 2, 2017 to November 17, 2018) BTS held the number one spot consecutively. Landing the number one place for the first time in October 2016, BTS are rarely seen from the top spot, spending – at time of writing (January 5) – 107 weeks there. BTS do have some competition though – from other K-pop groups. EXO are chasing them and have climbed the chart, where they currently sit in the number two spot. And then, at number three, is fellow South Korean boy-band NCT, with GOT7 in fourth place. It may be 2019, but it looks like K-Pop is here to stay.